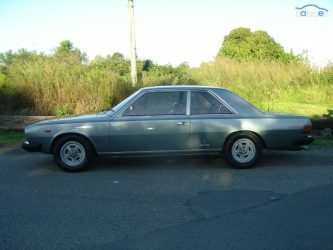 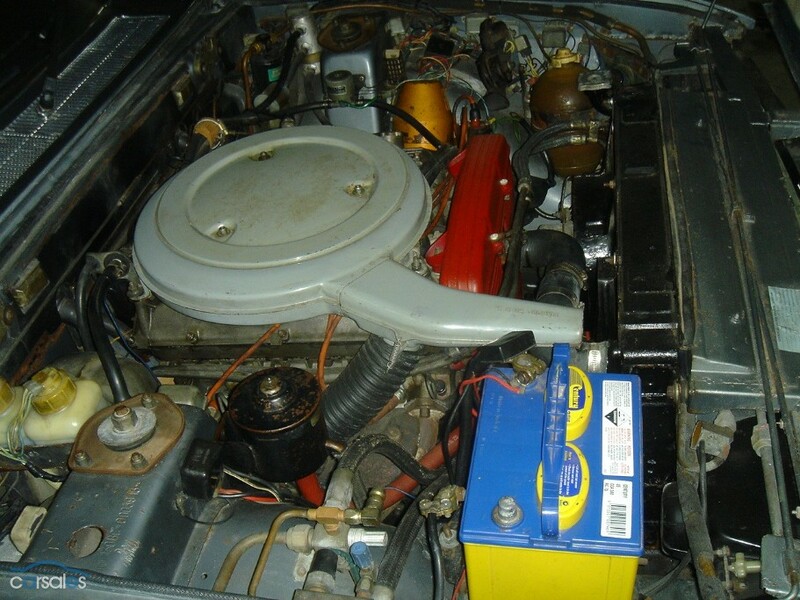 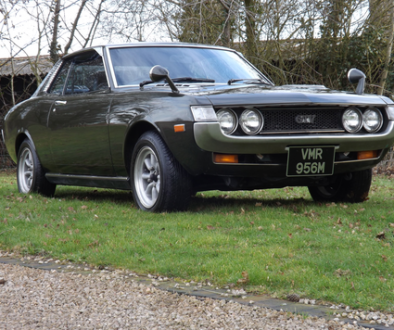 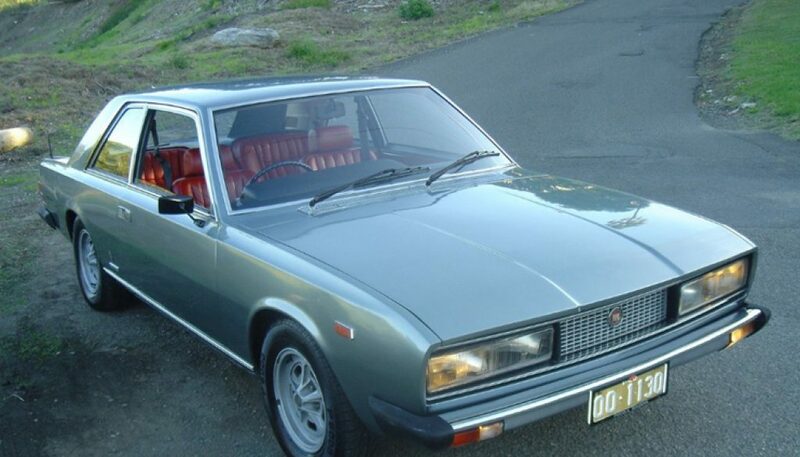 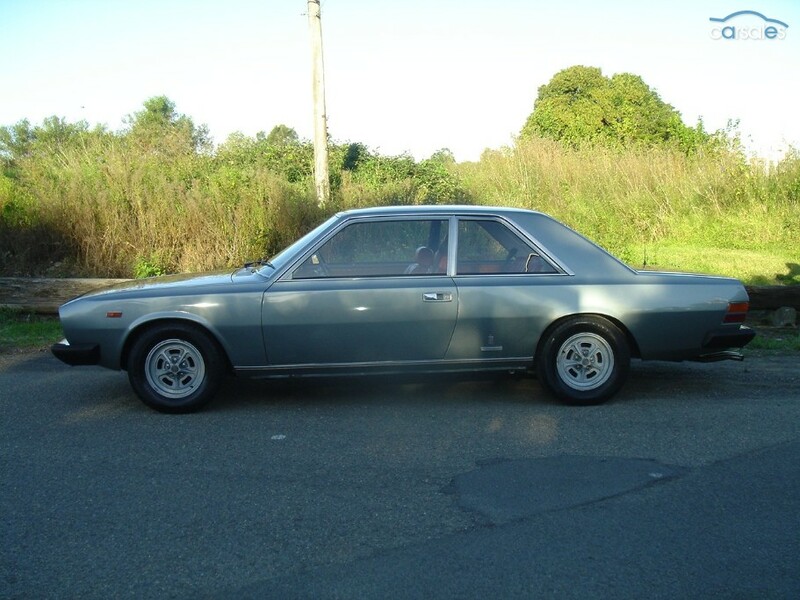 This is so very nearly the perfect Fiat 130 Coupe – if only it was the rare 5-speed! 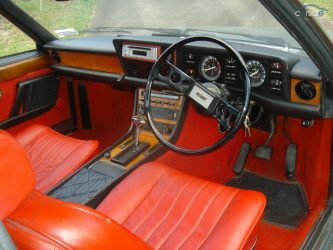 It comes in special order Ferrari Grigio Ferro, with a luscious deep red leather interior. 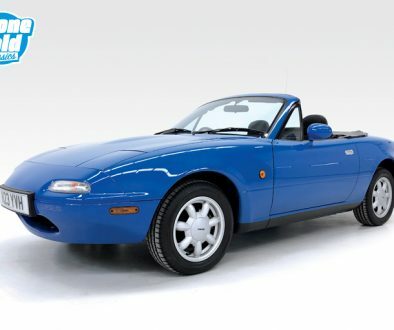 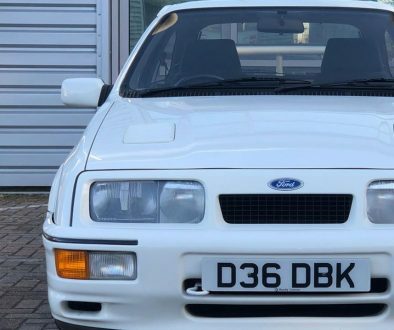 It’s a one owner car with only 65,589km on the clock (40,755 miles) and has been maintained ‘regardless of cost’ by local Fiat and Ferrari specialists. 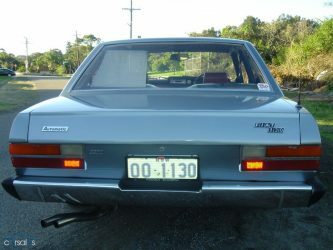 This is 1 of only 513 RHD cars imported into Australia, and can only be one of a handful left.